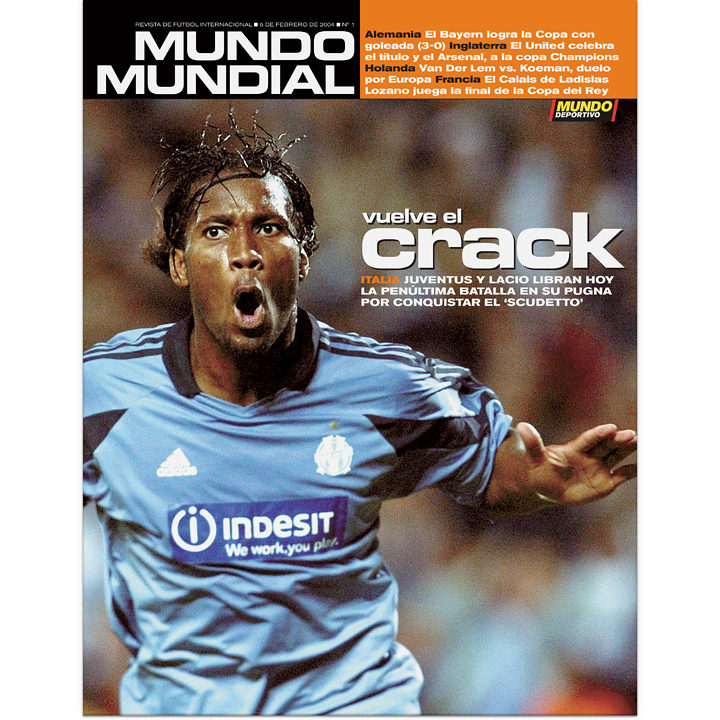 Project: Magazine about international football (unpublished). Products: Monthly magazine on paper format. Task: Designing a very visual style magazine (Barcelona, 2003).